Born in Seoul, Korea, Taeyoon came to the United States when he was 11 years old. He attended University of Connecticut majoring in Economics and moved to San Diego in 2006. Taeyoon started in the financial industry with Bank of America. In addition to being a Financial Advisor, he has also taken a role as a mentor and guide to other advisors within his office. As a respected advisor with Tax & Financial Group, Taeyoon assists those who share a passion for building and protecting their financial futures, while managing and reducing the impact of current financial obstacles. Through comprehensive financial strategies, He aligns clients' values with their financial goals. Taeyoon works closely with medical professionals as well as young professionals. 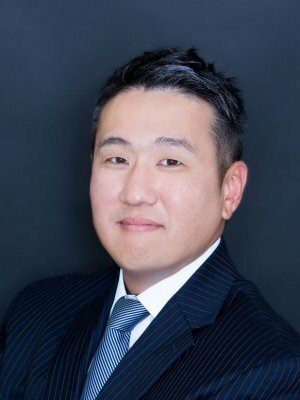 In addition to his responsibilities at Tax & Financial Group, Taeyoon is a Member/President of the Korean American Coalition San Diego. Tae is a registered representative and investment advisor representative of Securian Financial Services, Inc.